What does your office cake say about you? Bad news. And it’s not even Brexit-related. Two weeks ago, the Royal College of Surgeons denounced cakes at work. They encourage overeating, tooth decay and contribute to obesity. Who’d have guessed? “I’m not saying we need to ban such treats. But we do need a change in culture. 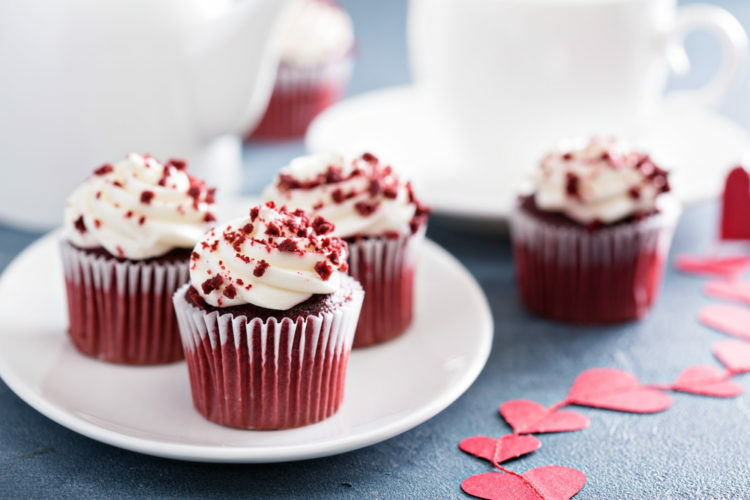 When people are going out to the shops and buying cake and sweets they should at least consider buying smaller quantities and making them available only with lunch meals” says Professor Hunt, Dean of the Faculty of Dental Surgery. 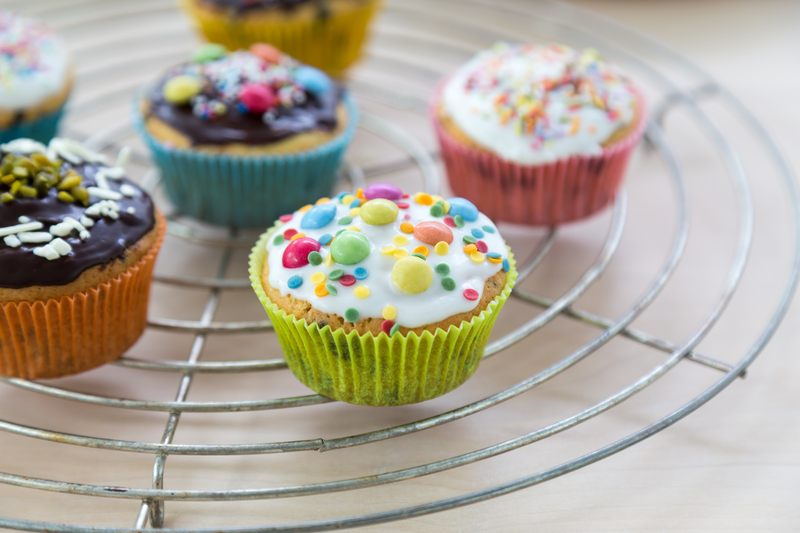 So could the great tradition of the office charity day bake sale really be in danger? That’s a terrifying thought, not only for the sake of the cakes but also for the camaraderie and predictability that come with them. The fact that there’s always someone who forgets, always someone who overachieves and there’s always (hopefully) a lemon drizzle. “The cake you bring to the office cake sale says a lot about you” – said someone, once. We think. So, whilst we still can, we think it’s time to get to the bottom of the question that has plagued existentialists like the difference between baking powder and bicarb: which office cake are you? Red velvet cupcake whipped these up at home. It was easy, honest. RVC just followed the Hummingbird recipe in the Magimix. The frosting? Oh, just smoothed on with a palette knife. RVC did a couple of trial runs in the weeks leading up to the event and made extra just to be sure. And they’re vegan. Everyone is secretly very jealous of RVC. 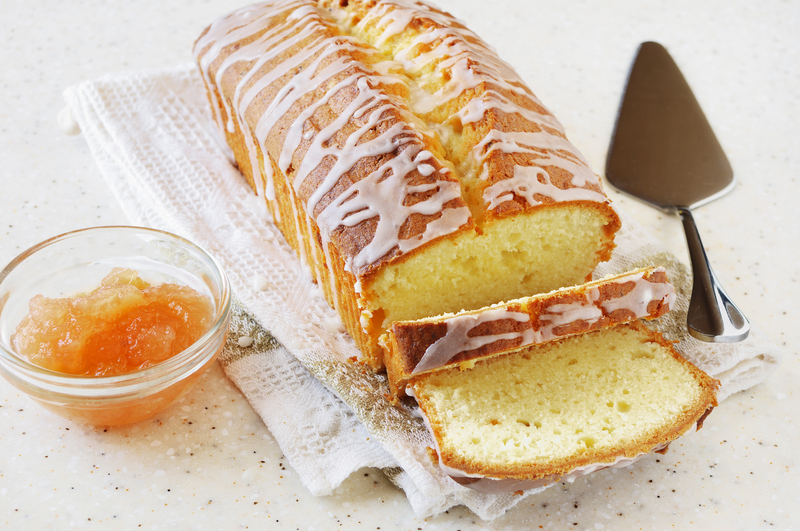 No one knew lemon drizzle is a culinary hero. A perfect cake straight out of the loaf tin. Look at the rise on that! Look at that crunchy sugar top! Desperate whispering ensues but apparently LD already has a “really really sweet” partner. Everyone comfort eats drizzle. 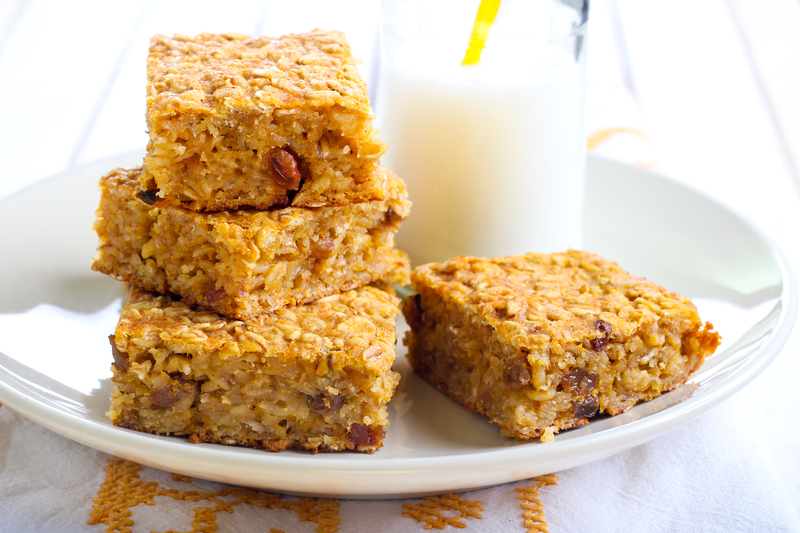 Flapjack made these in Scotland and they lasted all through that weekend in the hut when it rained incessantly. If they can see a fraught family through a shack-shaking gale, then by George can the humble flapjack weather a simple office bake sale. They’re bulletproof. 80 percent sugar and 10 percent roughage. 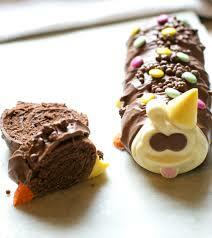 Colin the Caterpillar is the boss who forgot the bake sale. Never one to let the side down, CTC legs it to Sainsbury’s local. Everyone cheers when they plonk the children’s caterpillar cake, essentially a Swiss roll with a face, square in the middle of the table. A classic. Everyone in the office has their eyes on Colin’s gumdrop smile. Fairy Cake tried so hard. But the end product could have well have been made by blind gnomes. The toppings clart down the sides of the Tupperware… but they honestly took hours! FC brings them to the office swathed in kitchen roll and nearly drops them on the floor when they see lemon drizzle. Perhaps FC should have left off the hundreds and thousands and branded them ‘the healthy alternative’. Damn. Nothing didn’t do a cake, thinking it was probably safer for everyone that way. Nothing either bought heaps of loose change and their own fork, or had forgotten all about it altogether. 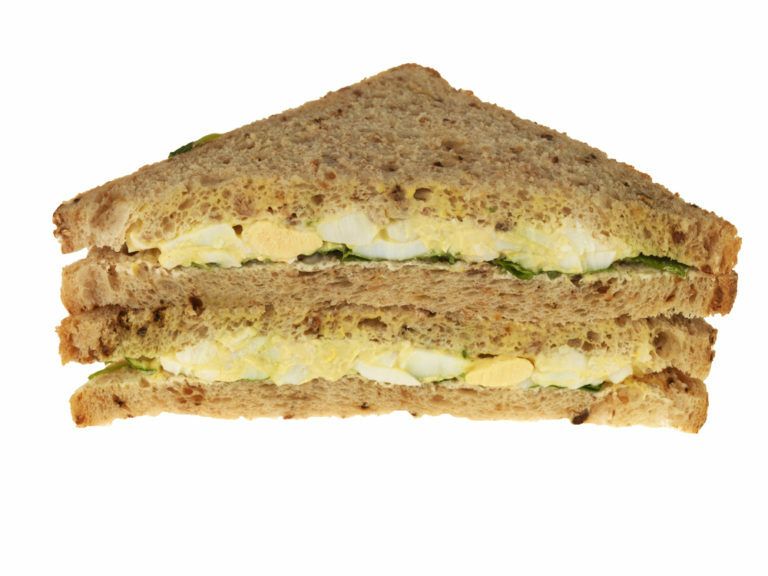 Nothing might be found sitting on the sidelines, surveying the scene mournfully over an egg and cress sandwich and making mental notes to never forget again. Ever. So what’s the verdict? Should we ditch the teeth-rotting sponge altogether? “Charity kale sale” has a nice ring to it… but tastes horrible. Plus, if everyone brings chewy green leaves, it just doesn’t reveal a lot about office personalities. So maybe we can make the cake sale a quarterly event.